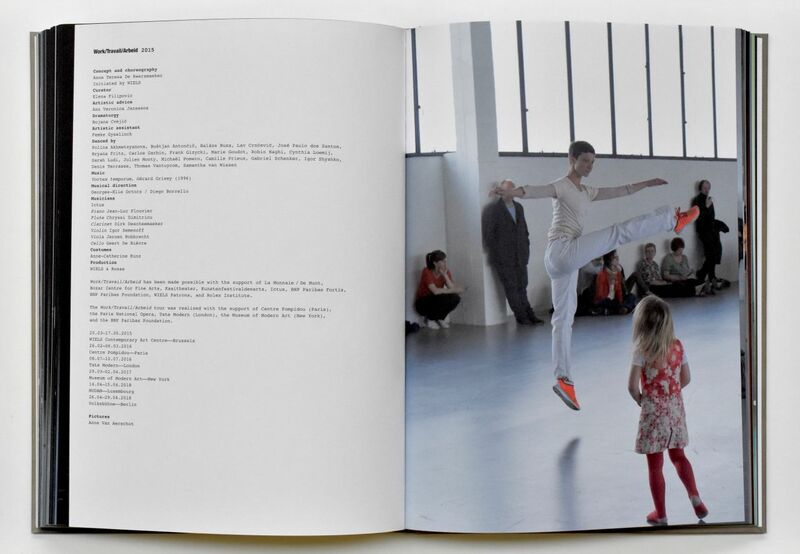 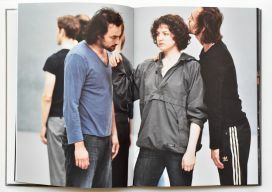 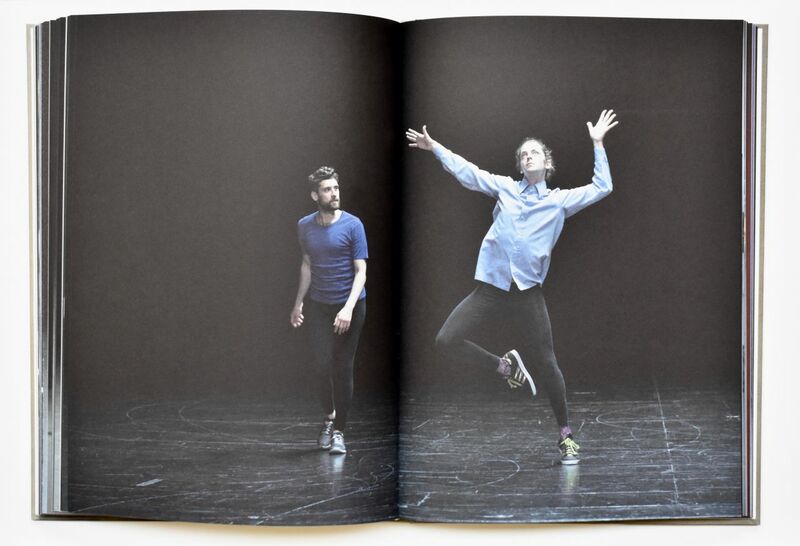 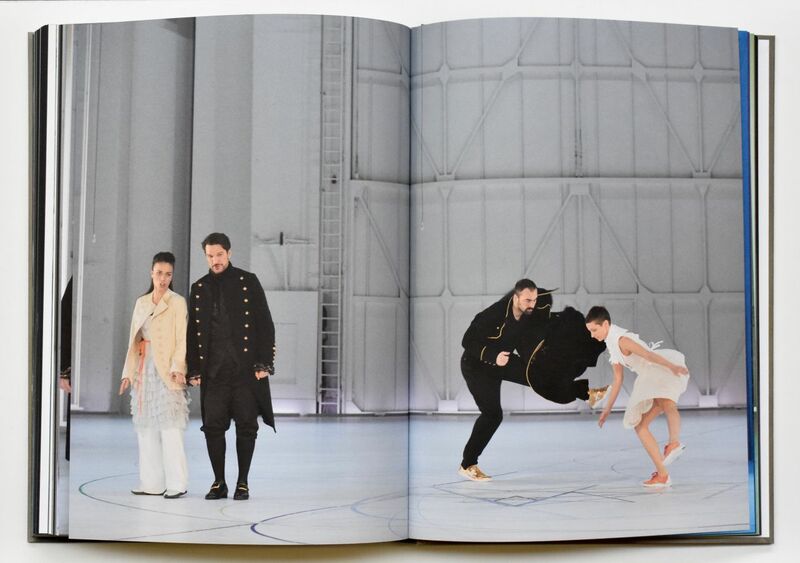 Anne Teresa De Keersmaeker (b. 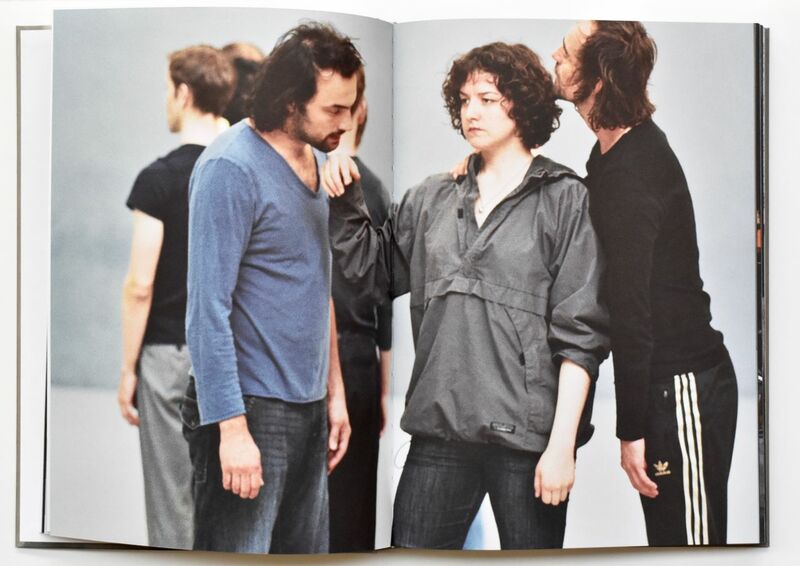 1960) founded her dance company, Rosas, in 1983. 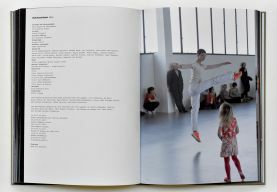 Her work is grounded on a rigorous exploration of the relationship between dance and music, and over the years she has engaged the musical structures and scores of different periods and genres, from early music to contemporary expressions of classical and popular music. 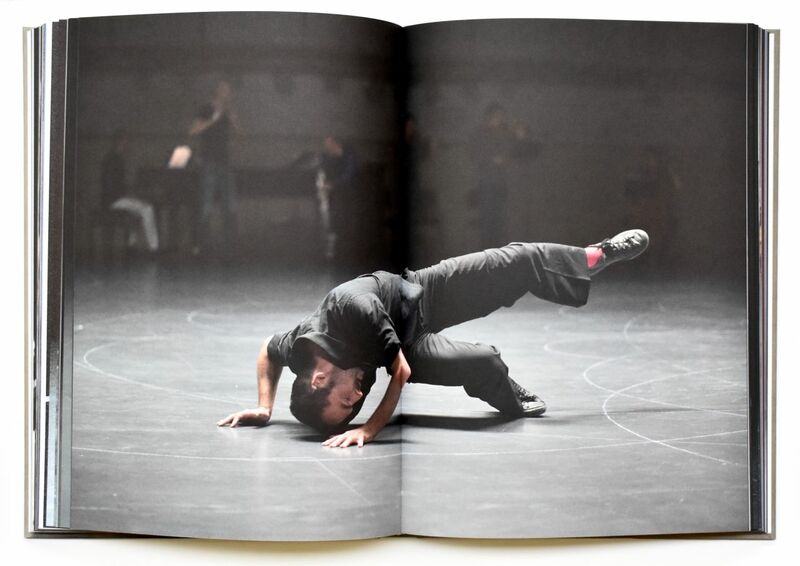 Her choreographic practice draws from geometric principles, nature, and social structures to offer unique perspectives on the articulation of the body in space and time. The minimalism of De Keersmaeker’s earliest pieces gave way over the years to ingenious constructions for large ensembles. 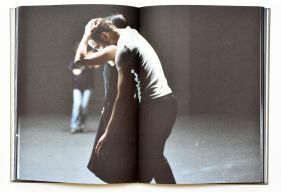 Then in 2007, the choreography underwent a fundamental change with the emergence of a new kind of minimalism, a paring down to essential principles of sparseness; the spatial constraints of geometric patterns; an unwavering commitment to elementary gestures, notably walking, breathing, and speaking; and a close adherence to a score, musical or otherwise, for the choreographic writing. 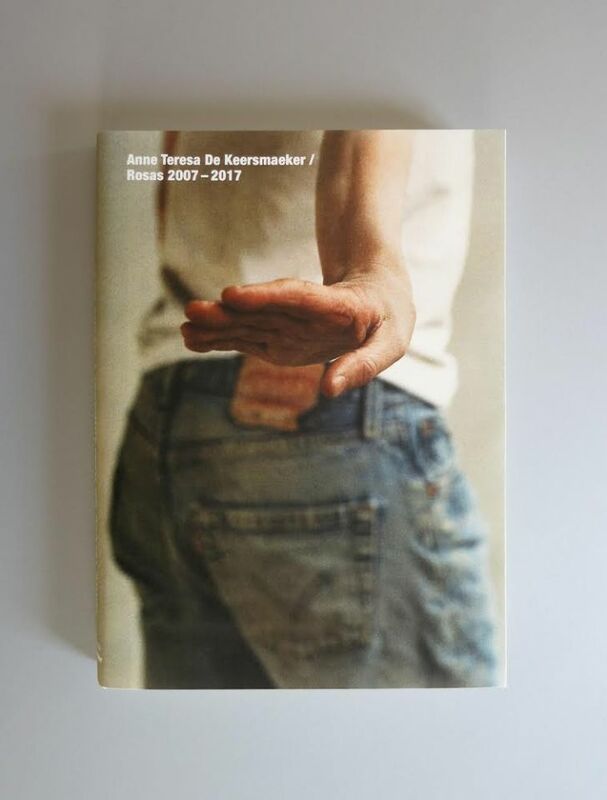 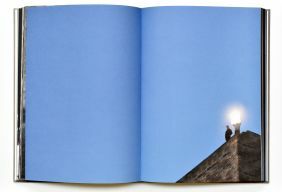 Photographers Anne Van Aerschot and Herman Sorgeloos were privileged witnesses to this process, and their images, gathered here for the first time, offer an exceptionally acute look at Rosas’s work over the last decade.